Whether it is cost saving or corporate initiative to go green, energy efficiency should be the top priority for data centre managers. It is common for most managers in charge to simply embrace the “if it is not broken, don’t fix it” mentality but reviewing new and existing data centre cooling designs for efficiency may not be as hard as one would think. In 2015, EziBlank conducted an efficiency study project in a telecommunication data centre in Melbourne, the objective was to understand the impact of energy consumption by retrofitting containment solution on a proof-of-concept suite with 50kW of IT equipment. Measurement & Verification protocol was used to present the before & after effect using temperature, air pressure and energy data collected using pMon monitoring system. The key criteria of this project are to implement and enable all features and measures with zero impact to existing production system, which was made possible by using non-intrusive power monitoring and retrofittable EziBlank series blanking panels and brushes. As expected, the containment solution allows for more focused cooling and less hot air contamination to the cold aisle, which reduced temperature fluctuation by more than 75%; the stable temperature results in stable fan load, which directly contributes to reduction in cooling energy use. The most important take over from this project is that by simply monitoring cooling and IT power using pMon, we immediately identified 18kW of extra heat load caused by improper setup of one of the CRAC unit, which had costed tens of thousands of dollar annually without anyone raising any red flag. 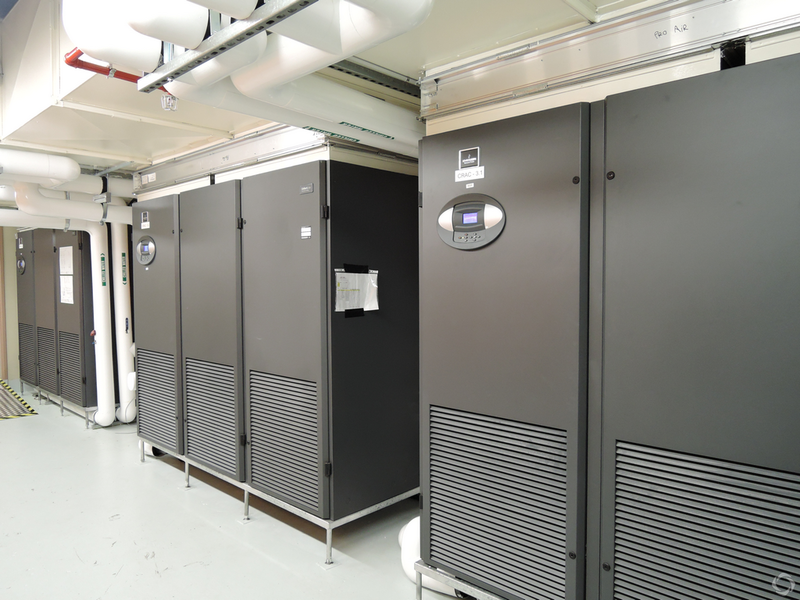 Time to review your data centre cooling? We definitely think so.